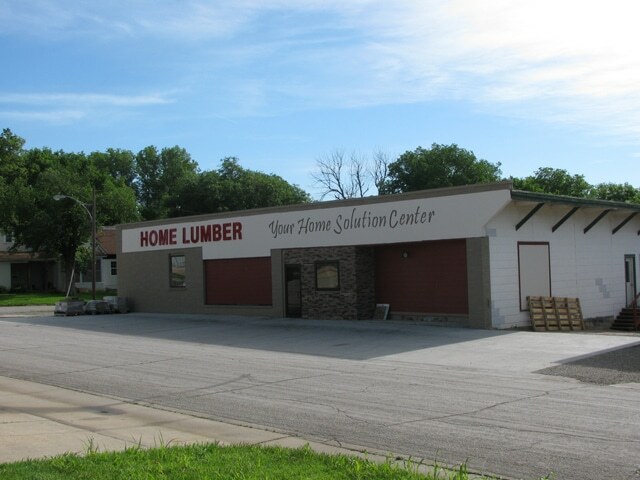 Home Lumber was built on a tradition of service. Today, service is still the cornerstone of all we do. We blend that foundation with cutting-edge products and fair pricing. We’re anxious to serve your needs.